Break out your most festive aloha wear, and enjoy an adult night out with your OLF Academy ohana! 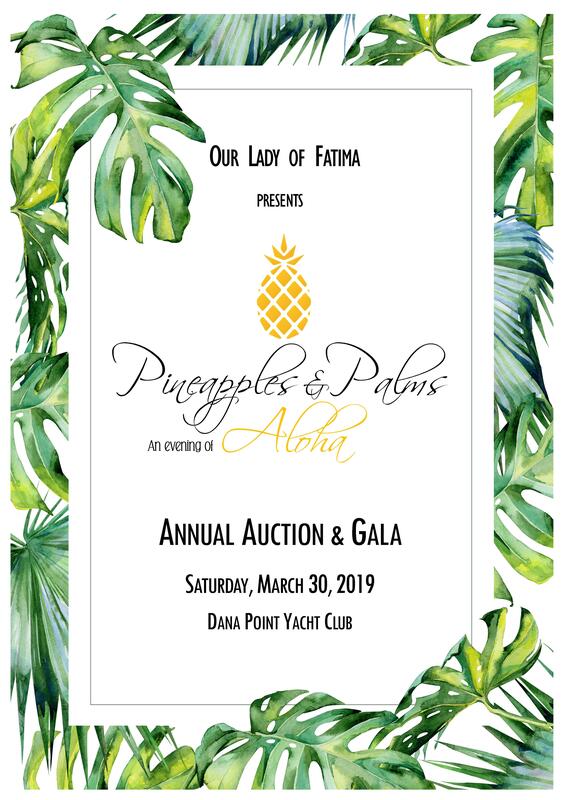 It’s time for our annual OLF Academy Spring Gala on Saturday, 3/30/19, at Dana Point Yacht Club. Organize your table of 10! Tickets are on sale NOW!